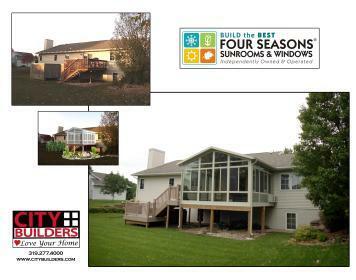 For a window contractor who serves the Des Moines, IA, area with distinction and professionalism, you need to search no further than locally owned and operated FSS - City Builders and Supply. Our reliable team is sure to earn your trust and confidence by providing high-quality workmanship on your project regardless of its size and scope. 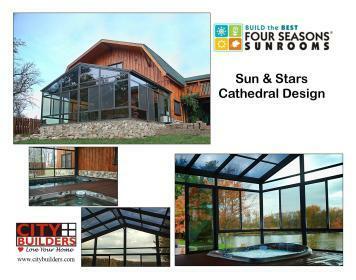 Make FSS - City Builders and Supply your first and only call if you’re located in or around Des Moines and you’d like more information today on updating your windows or expanding your living space with a new sunroom. 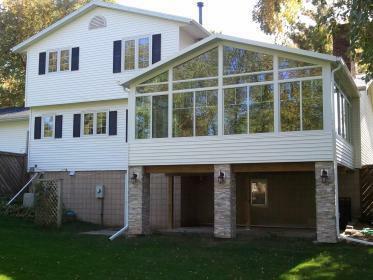 Contact us to schedule an appointment to meet with one of our talented window contractors today.